There’s more to the Bible than Noah’s Ark, David and Goliath, or Daniel in the Lions’ Den! 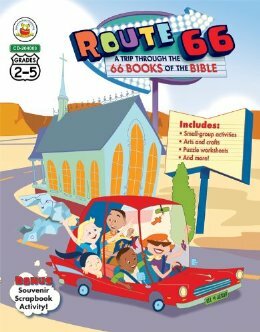 Route 66: A Trip through the 66 Books of the Bible takes kids on a life-changing journey through each of the 66 books of the Bible, exploring the wonders of God’s Word—and the adventure to be found in a deeper relationship with Him. 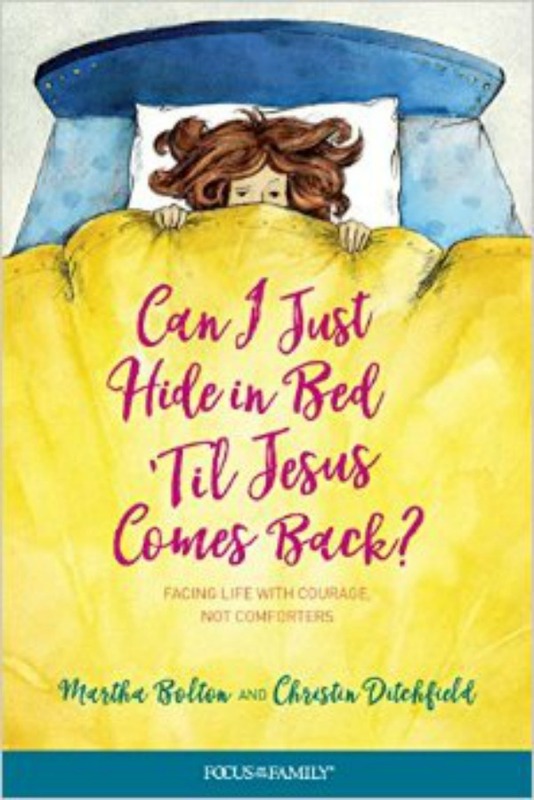 Perfect for Sunday school, VBS, Christian school, or homeschool, children will learn each book’s main characters and stories, as well as its author, era, purpose, and key verse. 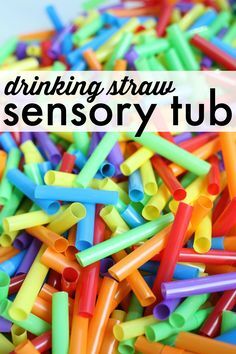 The lessons are divided into three 12-week units, but each page can stand alone—without any prior instruction—so that it can be used in a pinch or to supplement other materials. 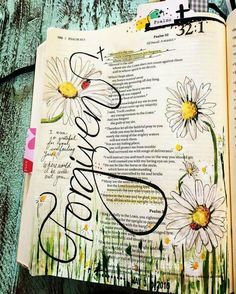 Route 66: A Trip through the 66 Books of the Bible also includes bonus pages guiding kids to study the Bible for themselves, have personal devotions, keep a prayer journal, and memorize Scripture. 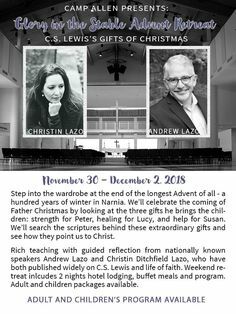 This is one road trip you won’t want to miss!